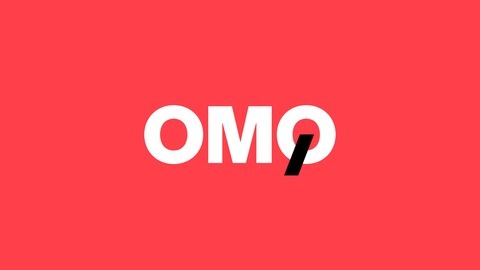 One More Question is a podcast by Nicework a Brand and Service Design Company. One of the things we do best is asking our clients the right questions. This podcast came about because we want to share some of the best answers we have heard over the last 12 years. We talk to significant creators, experts and communicators who we have encountered. To share the useful insights, inspirations and facts that made us stop and take notes as we go about our work. Hosted by our founder Ross Drakes. Trends, which takes the unique view of “trends as business strategy”. global trends have relevance when translated for African, and South African businesses. consultant for businesses facing disruption and challenged with adapting to a new world order. communication channels that bind them. He has a deep passion for youth trends and subcultures, as well as for innovation for greater good. He is an intrepid traveller, global citizen and proud South African. 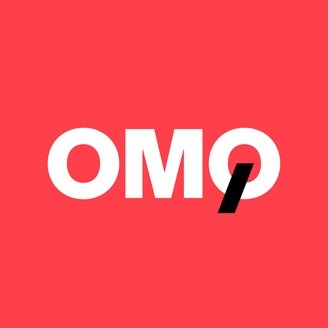 One More Question is a podcast by Nicework (https://www.nicework.in/) a Brand and Service Design Company. One of the things we do best is asking our clients the right questions. This podcast came about because we want to share some of the best answers we have heard over the last 12 years. We talk to significant creators, experts and communicators who we have encountered. To share the useful insights, inspirations and facts that made us stop and take notes as we go about our work. Hosted by our founder Ross Drakes (https://www.linkedin.com/in/rossdrakes/).